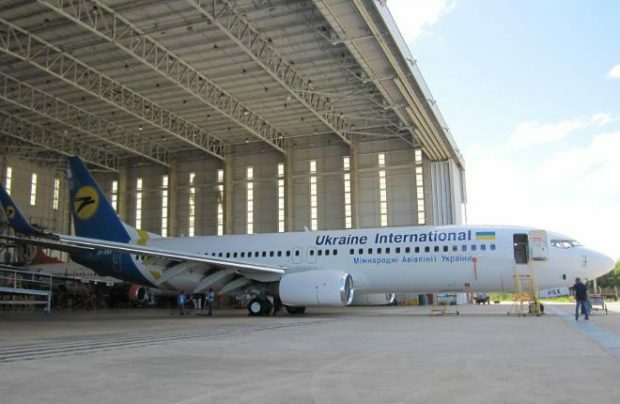 Ukraine International Airlines, the country’s largest carrier, has added another Boeing 737-800 to its fleet, according to the airline’s Facebook page. The aircraft, the third out of five of the type UIA is planning on receiving in 2017, brings the carrier’s total fleet size to 41 aircraft. The 737, with registration number UR-PSX, is now about 10-and-a-half years old and was previously operated by Brazilian carrier Gol. It will be operated on all UIA mid-range flights in a two-class layout totaling 186 seats. The aircraft’s first flight under the UIA colors will fly to Turkey. Out of the 41 aircraft in UIA’s fleet, 24 are Boeing 737NGs, the average age of which is nine years, while the average age of the total fleet is 12 years. Out of the five 737’s the carrier is supposed to receive this year, two aircraft are expected to come directly from the assembly line. The carrier is to continue to its fleet renewal, planning to phase out two ageing Boeing 737-500s in the fall.